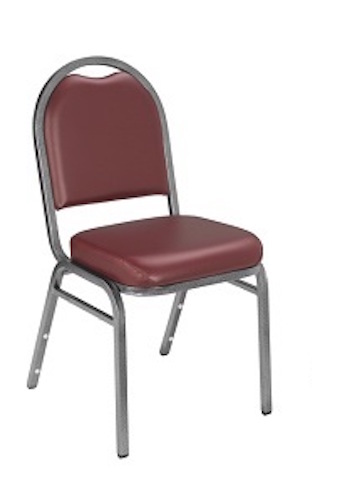 Free shipping for these stack chairs when shipping to the lower 48 States. 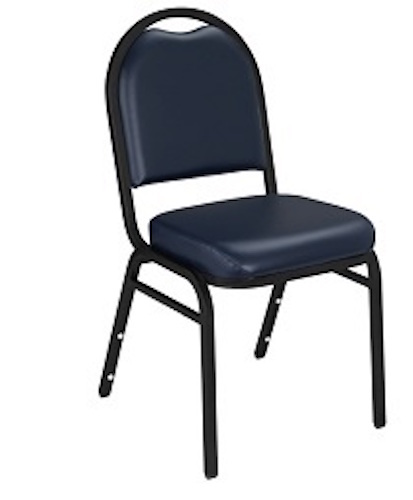 This dome back 9200 stack chair is great for the cafeteria, corporate banquets or casual gatherings. 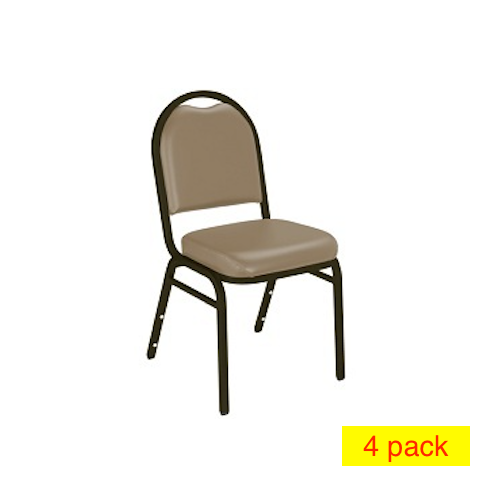 4 Packs of stacking chairs typically ship via FedEx or some small-truck carrier. If these vinyl chairs are ordered in small quantities, the delivery is just a door step delivery and will not require anyone to be home to receive the order. 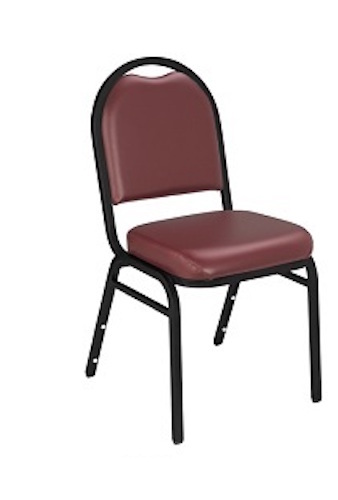 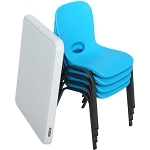 If you need these plastic stacking chairs in larger quantities, you might try the 40 Pack of 9200V Stacking Chairs for a price discount per chair and free shipping. 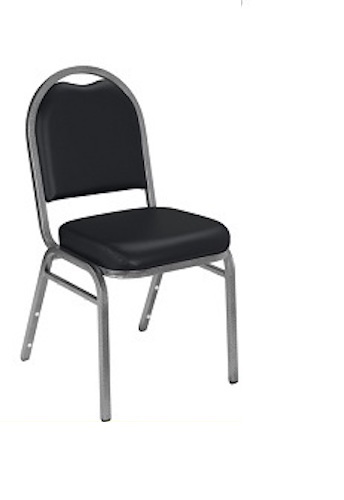 Q: Are these chairs comfortable to sit in for long periods of time? 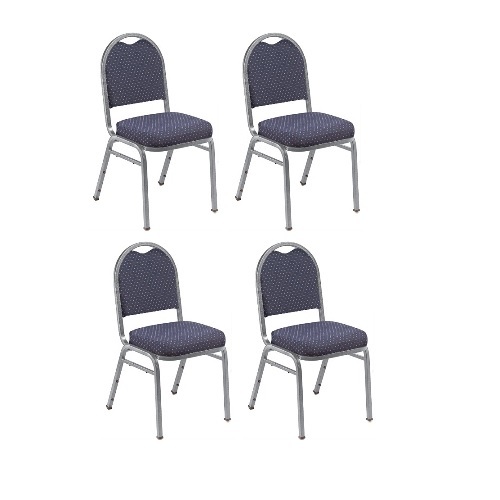 Fast Shipping: Orders for the National Public Seating 9200V (4 Pack) generally leave the warehouse within 2-4 business days. Dimensions: 52" x 46" x 18"